Deepika Padukone has proved her mettle time and again. Starting with Om Shanti Om in 2008 to her last release Padmaavat, she has only polished her acting skills and become a finer actor. 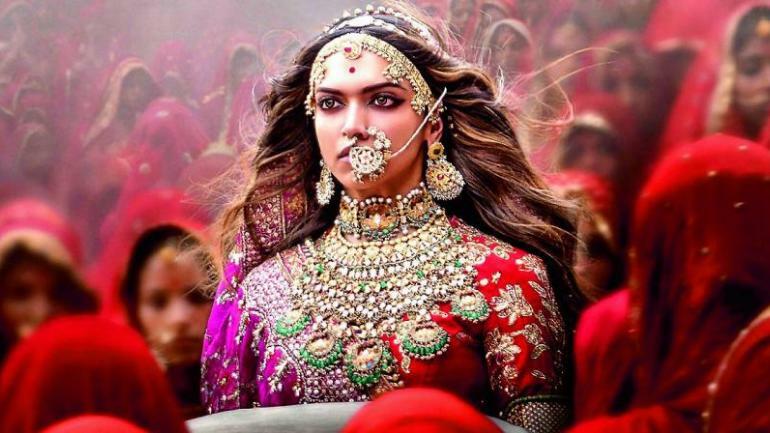 For Padmaavat, Deepika had to go through some real turmoil as Karni Sena was sending death threats to her for her role in the movie. Many a times she has talked about her role and has mentioned that it was by far the toughest role she had to do. But yesterday, at the Filmfare awards, when Alia Bhatt lifted the trophy for Best Actor, Deepika's fans got irked beyond measure. They were let down by Filmfare and even Sanjay Leela Bhansali for not giving enough credit to Deepika. They even held a point that if Ayushmann Khurrana and Ranveer Singh can share the award for best actor then why can't Deepika and Alia. Have a look at the fury of the fans. Deepika then took to her Twitter account and replied to one of the fan pages. She said,"To all my fans, I am sorry I let you all down and promise to work harder than ever before...". Seems like she too is let down. She must have expected the award as her role in the movie was remarkable.